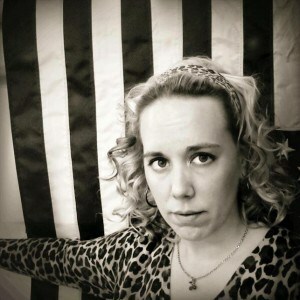 Lannon Car Show this Sunday…and Our Open House! 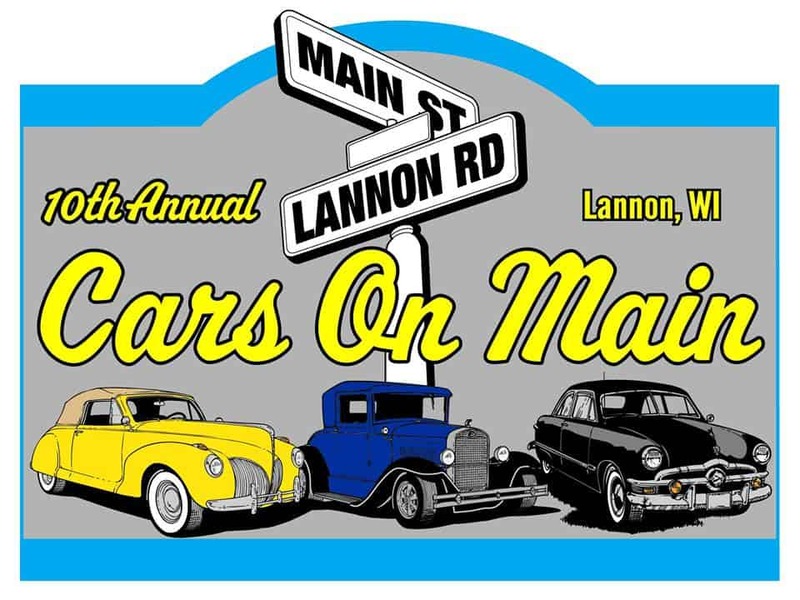 Lannon Car Show – Cars On Main – this Sunday. So is the Main Street Framing Gallery Open House! Main Street Framing Gallery invites you to our Open House Sunday, July 26th 2015. 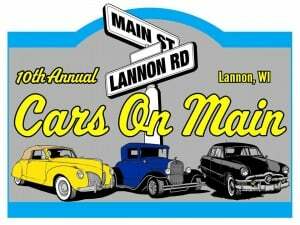 For the past 10 years The Village of Lannon has put on “Cars on Main”, a car show that draws hundred of cars and spectators. This year Main Street Framing Gallery is hosting their first “Open House” on the same day from 9am till 5pm. Please stop by, check out the gallery, custom picture framing specials and stay to have a snack.